Barcelona is amazing in almost every sense. 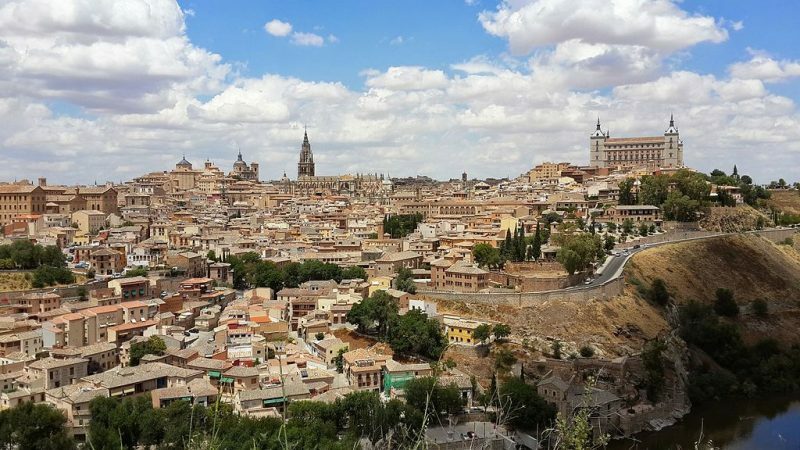 The Catalan capital is well known for being a city with lots of restaurants, bars, cafés, and other food and drink places where you can try dishes of local and international cuisine. And while most people probably wouldn’t think of Barcelona as a tea capital, the city offers lots of wonderful places for tea lovers. 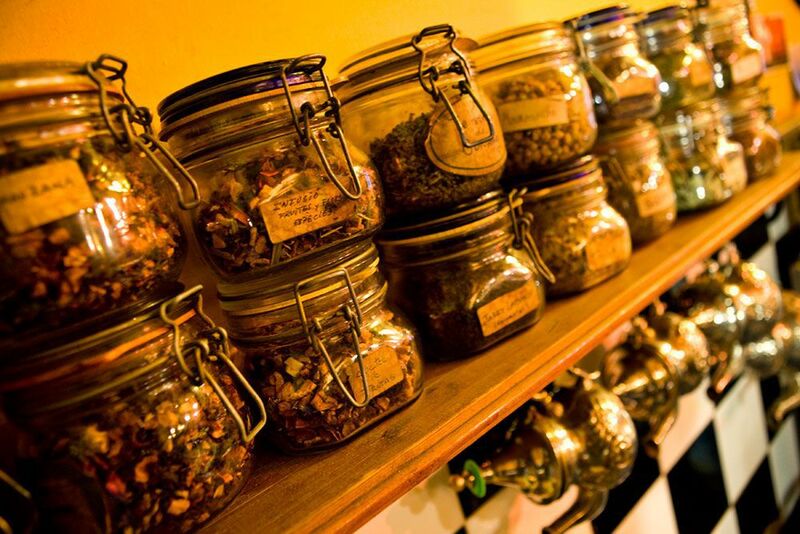 If you are one of them and are planning on coming here, maybe staying at Aspasios Boutique Apartments, don’t miss our tips about best teahouses in Barcelona. As a matter of fact, most people in Spain rather go for coffee when choosing a hot drink. However, during the last twenty years or so the number of tea lovers has increased substantially. On top of that, cities like Barcelona have many foreign residents, some of which come from countries with a long tradition of tea drinking. Thus, it is not surprising that the city features several tea shops and teahouses. The Teashop of East West Company is probably the best place if you are looking loose leaf tea to brew at your place or your holiday home. You will find its shops all over Barcelona, for example in the Carrer Boters, 12, close to the Cathedral. 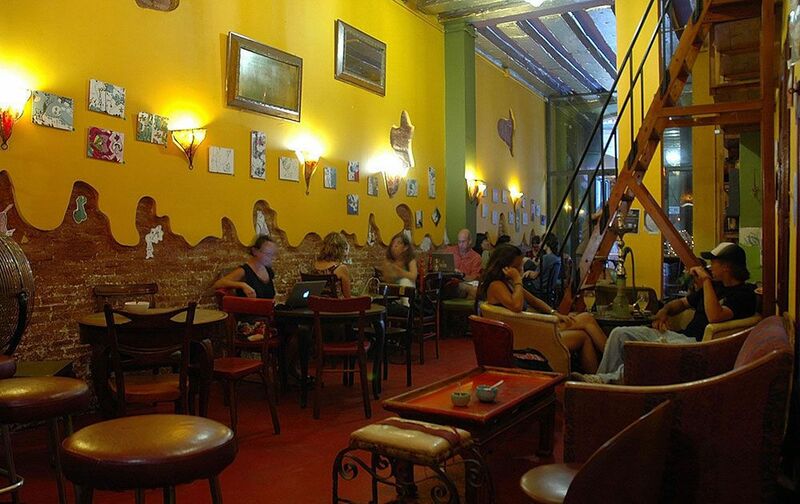 This lovely teahouse is located directly in Barcelona’s old town, in the Carrer Sant Domènec del Call, 12. Its name uses the Czech word for tea, while the place itself refers to the longstanding tradition of tea drinking in Prague. The atmosphere in Čaj Chai is very pleasant and cozy. 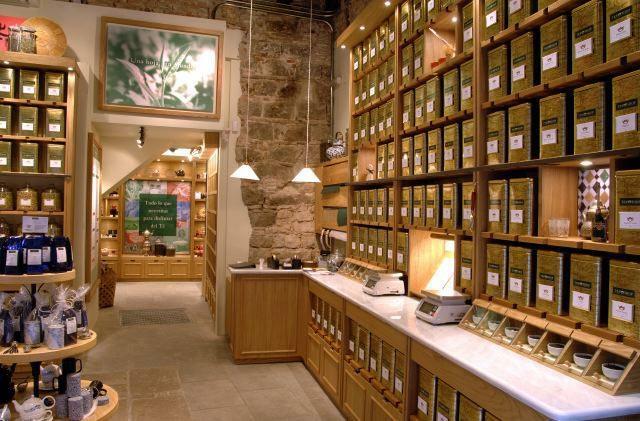 The range of teas you can have here is one of the biggest Barcelona has to offer. 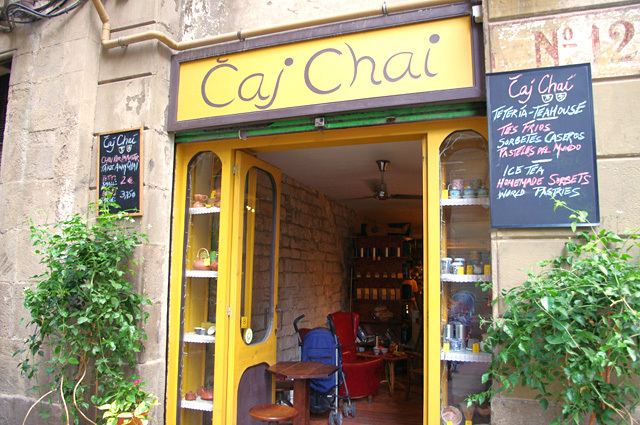 Apart from well-known tea standards Čaj Chai also serves different variations from China, Japan, Vietnam and other countries with an elaborate tea culture. Thus, the place offers a great opportunity to relax and have a delicious tea – either traditionally brewed or in one of amazing exotic varieties. La Fíbula is located in one of the up-and-coming areas of Barcelona, to be exact in Carrer Blai, 46. Lately, this street that lies in the Poble Sec neighborhood has become one of Barcelona’s most popular places for going out at night. Located is this bustling and fun area, La Fíbula offers both food and drinks to enjoy and relax. 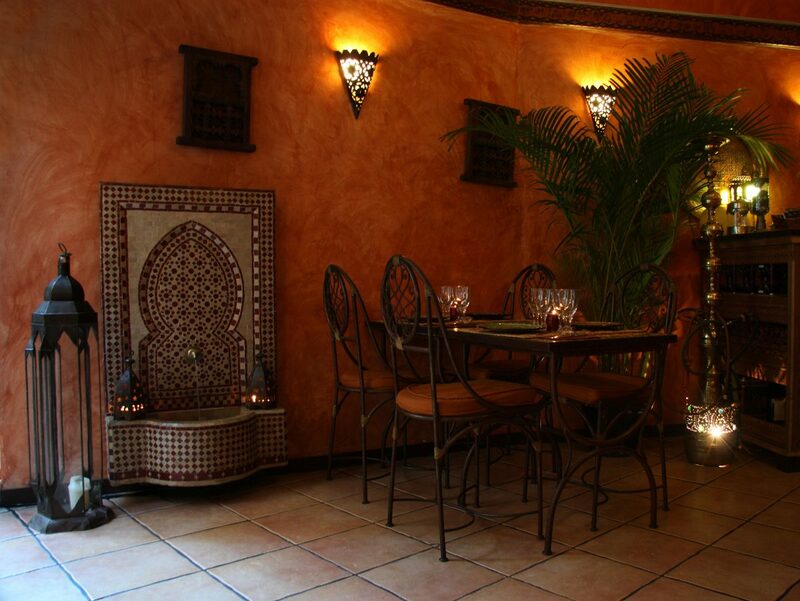 Its Andalusian-style interior is very welcoming. The teas you can have here are rather classic, but very well elaborated. At the same time La Fíbula offers delicious Arabic sweets made with nuts and honey which fit perfectly any teatime. This one is another teahouse located in Barcelona’s Barrio Gótico. La Tetería Barcelona’s exact address is Baixada de Viladecols, 2. The place is really great to have a short break during the day, but also wonderful to meet with a friend to talk over tea. The list of teas you can have here is really long and features different varieties ranging from Tibet to India to Morocco. On top of that, La Tetería Barcelona has alos an extra space where customers can enjoy a shisha with aromatized tobacco while sipping a delicious tea.